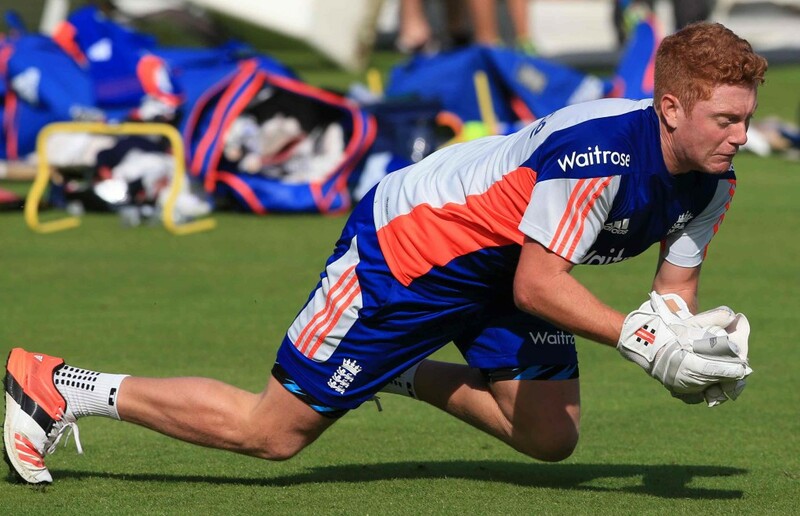 While South Africa have fallen back on AB de Villiers, England have decided to back Jonny Bairstow to settle into the wicketkeeping role in the coming Test series. Both teams have an unsettled top seven and both have issues around their wicketkeepers. South Africa have dropped Dane Vilas and reverted back to AB de Villiers as wicketkeeper for the first two Tests at least, while England are backing Bairstow after he replaced Jos Butler in the United Arab Emirates. Bairstow has been given the backing of his coach, Trevor Bayliss, and looks set to play in all four Tests. 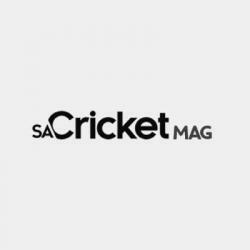 Bairstow can therefore afford to prepare for the four-Test series, which begins in Durban on Boxing Day, with clarity over his position and a focus on what he needs to do to be best prepared to take on the world’s top-ranked side. The acclimatisation to South African conditions, after two months in the Middle East, has already begun before the three-day warm-up match against a South African Invitational XI starts on Thursday. Bairstow has kept in just three of his 20 Tests to date, although he does have recent experience behind the stumps in South Africa after touring with England Lions at the start of the year. 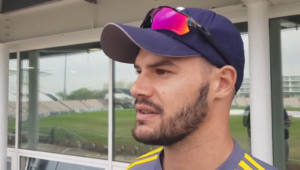 The 26-year-old will look to build on that knowledge in the two warm-up games as he prepares for a series he believes would have been vital to his career regardless of whether he was selected as a wicketkeeper or batsman. ‘It’s a massive tour. Every time you pull on a shirt for England it’s a massive game and hopefully it’s a successful series for myself and, first and foremost, the team.